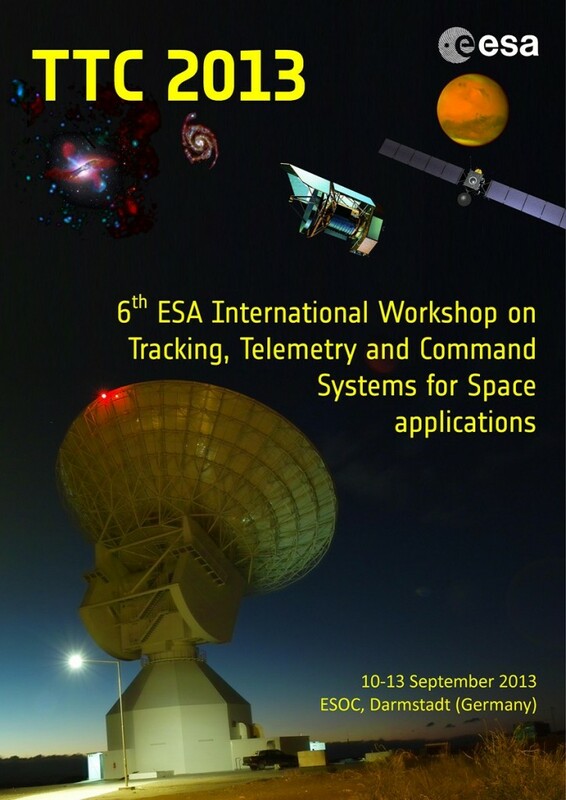 TTC 2013: 6th International Workshop on Tracking, Telemetry and Command Systems | Space Agenda, The space related events calendar! 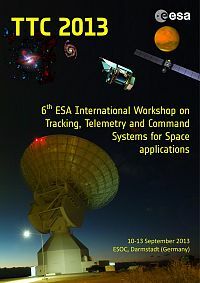 Tracking, Telemetry and Command systems are of fundamental importance in the space programmes. 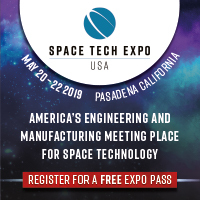 Recent developments in the areas of telecommunications, signal processing, computing and electronics provide new capabilities in the design and functionality of TTC systems either in space or in ground systems. 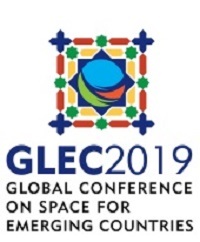 New frequency bands, including optical, will be used for space applications. New Modulation and Coding schemes allow a more efficient use of the link resources. 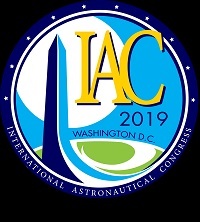 Its adequate exploitation is also a very attractive area for innovation of the space to ground link and for extraction of the consequent benefits. Deep space applications introduce new environments and new challenges in system TTC design. 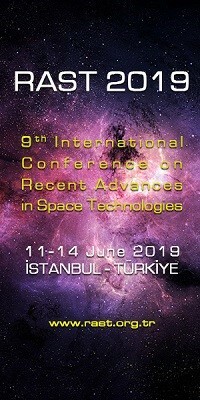 Methods and architectures for TTC systems and components, and their interconnection are also evolving and will increase the performances of the space systems offered to the community of users.